Then anxiolysis dentistry may be the answer for you. Some people, dentists refer to them as dental phobics, may harbor fears of dental treatment. Dental phobics may worry about pain, gagging, invasion of personal space or other fears. 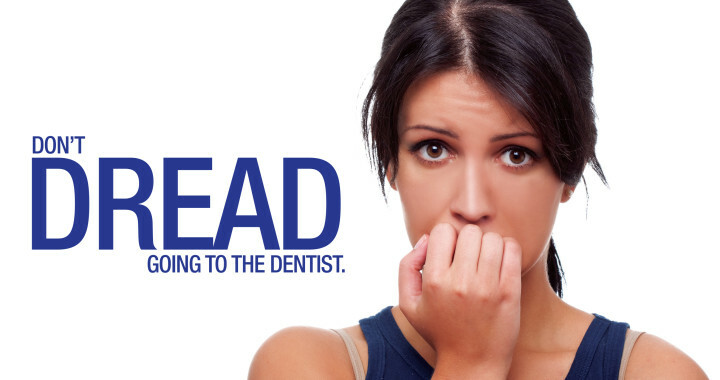 Bayshore Dental Group can help alleviate your anxiety with relaxation dentistry. We are able to prescribe oral medication for anxiety to be taken prior to your appointment. Patients taking oral anti-anxiety medication must have a companion to bring them to their dental appointment. We also offer nitrous oxide (laughing gas) as another anxiety-relieving option. 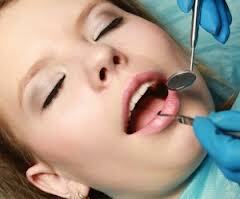 You should be quite relaxed and have an anxiety-free experience while your dental work is completed. Ask our staff or call today for more details.